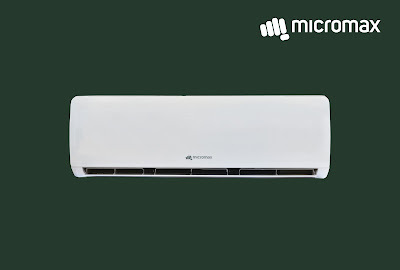 Reinforcing its vision to be a leading consumer electronics company, Micromax Informatics, India’s leading mobile brand, today introduced a new range of Air conditioners, to strengthen its presence in the AC market. This will be the first year to see a complete line-up of ACs from Micromax, after it successfully introduced ACs as a pilot project last year in June 2016. The range comprises of 07 split ACs and 01 Window AC right at the onset of the peak summer season in India. To begin with, the focus markets will be the top 10 states (Punjab, Karnataka, Andhra Pradesh, Maharashtra, Gujarat, Delhi, Rajasthan, West Bengal, Telangana and Tamil Nadu) where Micromax has established a strong distribution with over 4000 sales touch points and backed it up with 400+ service centres to ensure strong after sales service support. In addition to the traditional retail touch points, the products will also be made available through leading E-commerce websites, in the months to come.